I just adore this AKV Santa - Snow image from Bugaboo Stamps. Be sure to stop by and pick him up for your holiday creations! 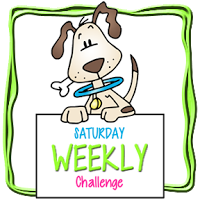 Well today is our Saturday Weekly Challenge at Catch the Bug. The Theme today is "Here Comes Santa." Come play along and show us what you can create! Judi, I love the white with the red accents. It really pops. I love the embossing folder too. I haven't seen that one before. Darling card. I hope you are doing well. I have had a crazy busy week. I am sure you have too. 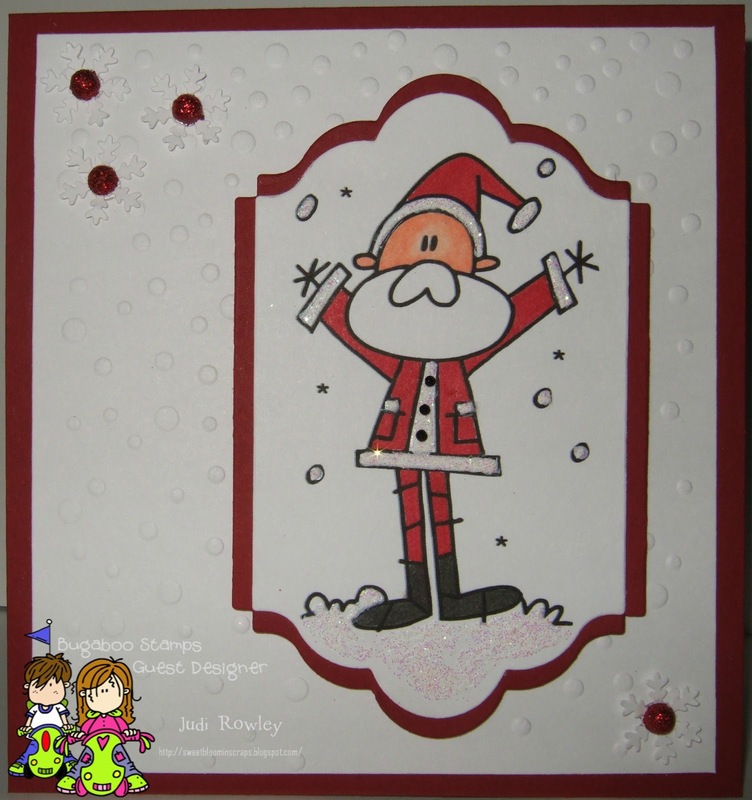 Very traditionally festive and fun, great job showcaseing this cute Santa! Super cute Judi!!! Love the red and white. Perfect image for the Santa Claus challenge!